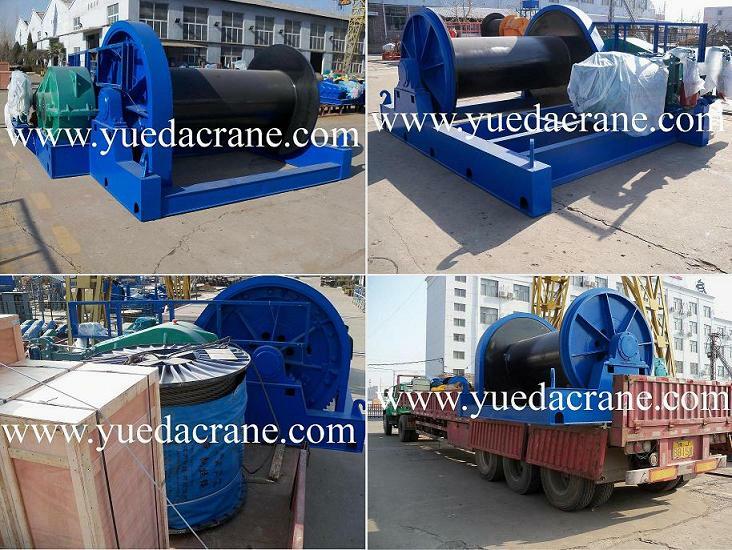 Be widely used in port, workshop, warehouse, construction and many kinds producing-line, so is necessary equipment for lifting goods, raising labor efficiency, improving working conditions. 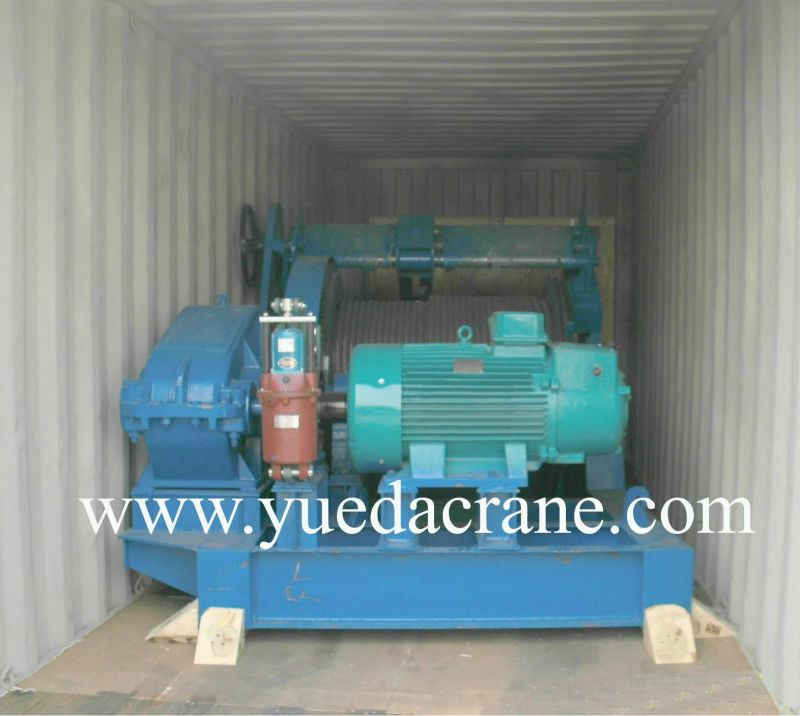 The standard capacity is 6 ton. 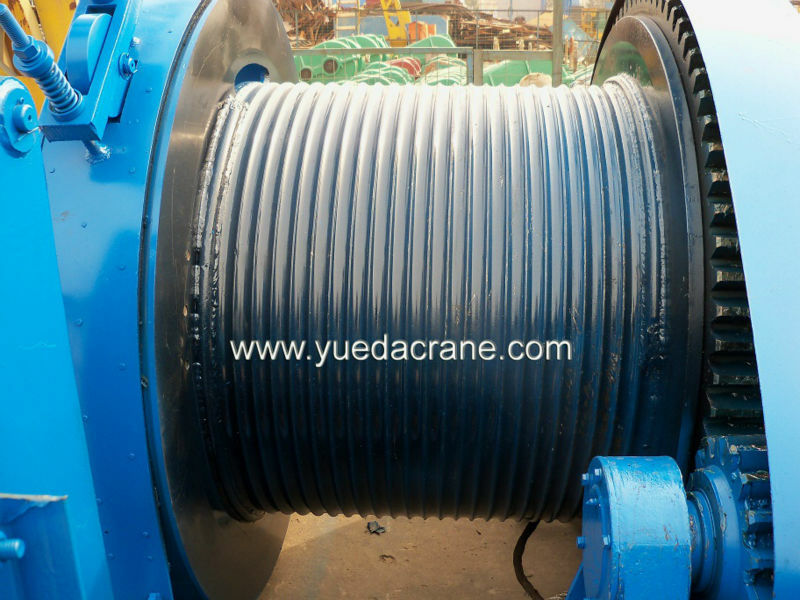 Standard rope speed is 10m/min, or design it basing on your requirements. The Max. rope length reach to 3500m. 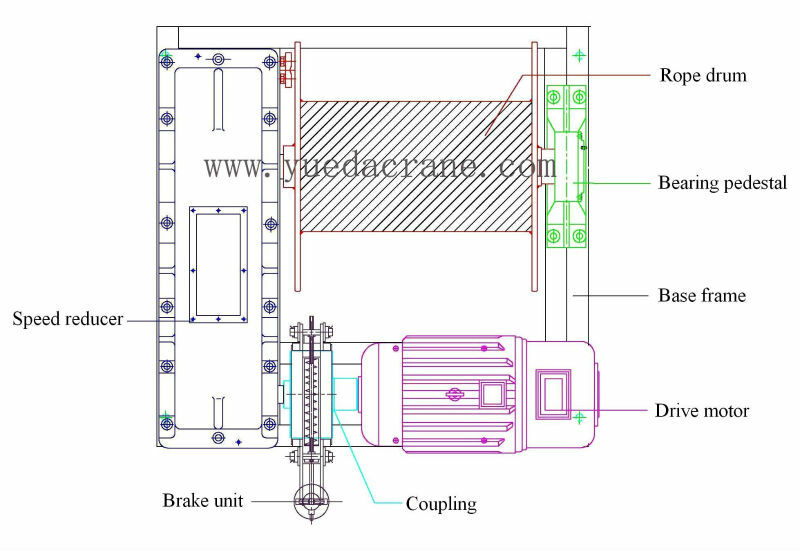 The control models: Hand wheel switch or control box with pushbuttons or remote control. 1. 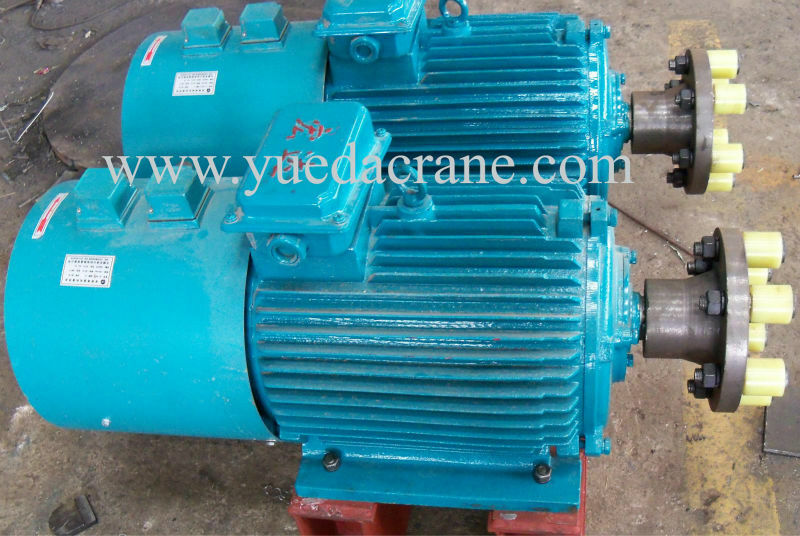 Top quality with competitive price. 2. 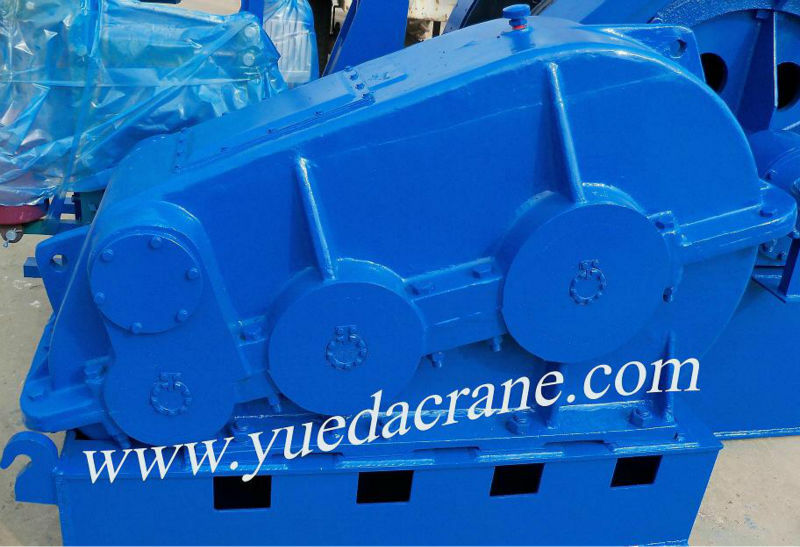 Widely used in factory, mining, shipyard or double beam cranes. 3. 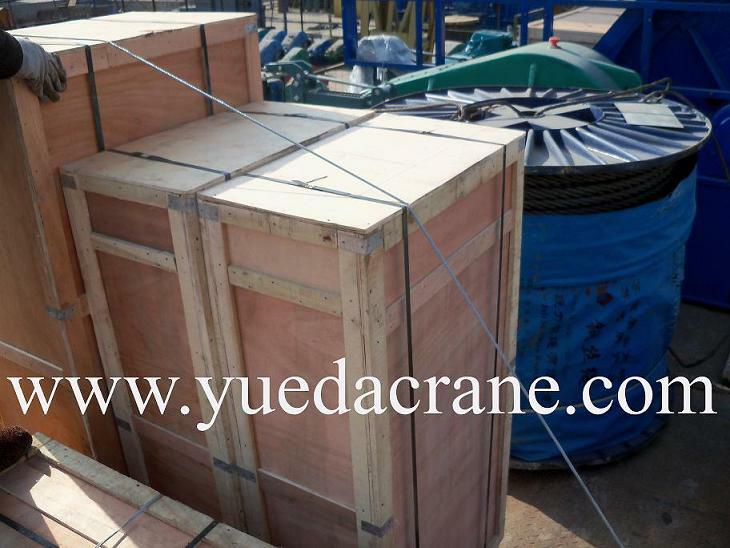 Compact structure and reasonable design. 4. 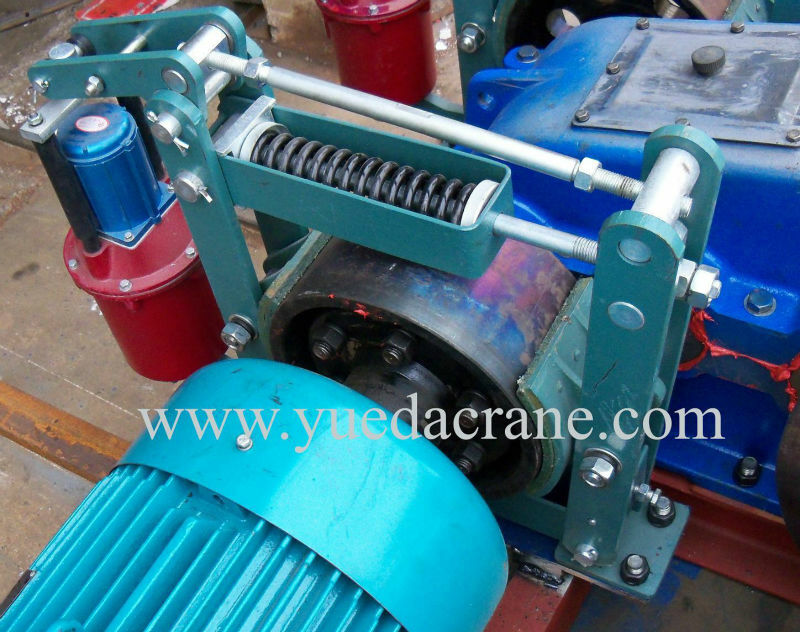 Easy to install, operate and maintenance. 3. What type meterial will you to pull(lift)? 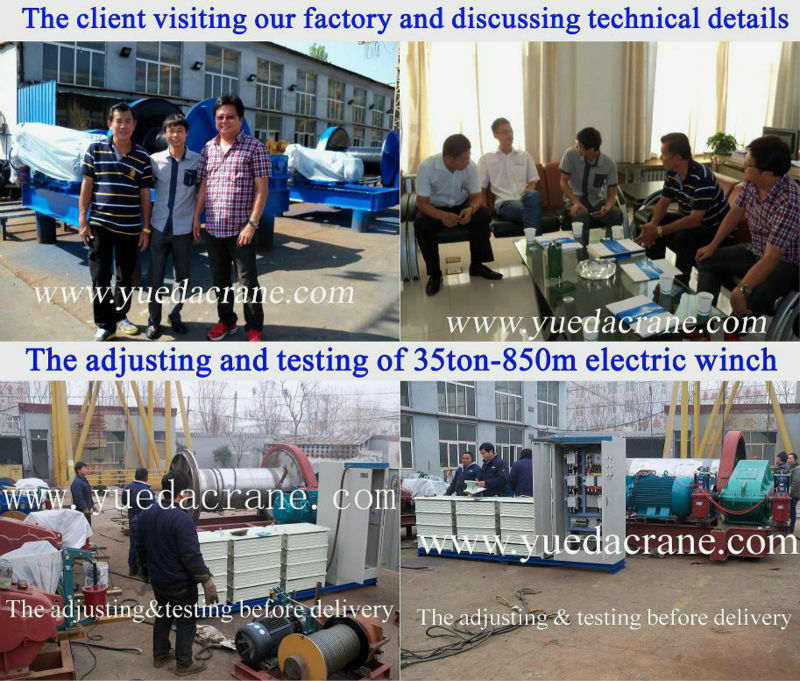 The client visiting our factory and discussing technical details of 35ton-850m electric winch.